Vinyl flooring for your home has never been so good. 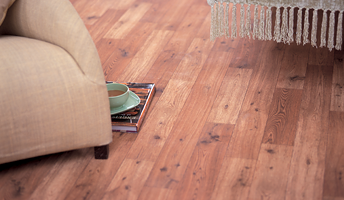 For an outstanding vinyl solution that lasts, choose from the Rhinofloor ranges. Rhinofloor consistently creates and produces the very best quality vinyl for your home, office or retail area providing a solution to meet all tastes and budgets. Not only can we supply and fit any Rhinofloor, but we stock many designs from the Popular Choice range, the XL Supergrip range, the Option Tiles range and Rhinofloor Contract. We can offer the very best prices whether you want to order something to be collected or delivered, or if you would like us to measure your floor and provide our ‘Vinyl Specialists’ fitting service. Why not have a browse through a variety of the flooring options we can supply in our gallery below. 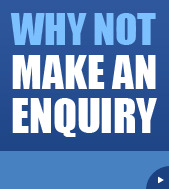 Or, if you are looking for more information or possibly a quote for your application, simply contact our expert team here at Top Floors.